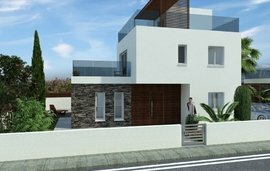 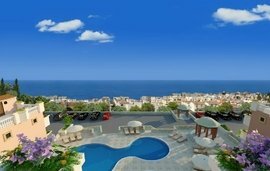 A range of luxury pre-designed villas for sale - Cyprus' most prestigious properties for the most discerning property buyers. 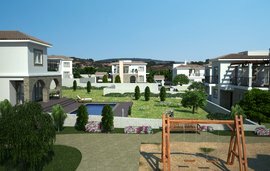 Each villa is situated on the generous plot and offers a mangificent views of golf ravines or Mediterranean sea or both. 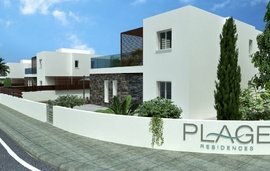 Carefully designed in touch with Cypriot architecture, with swimming pool, patios and pergolas, our luxury villas allow you to enjoy Cypriot sunshine to the fullest.